A trunk mat provides a new function. 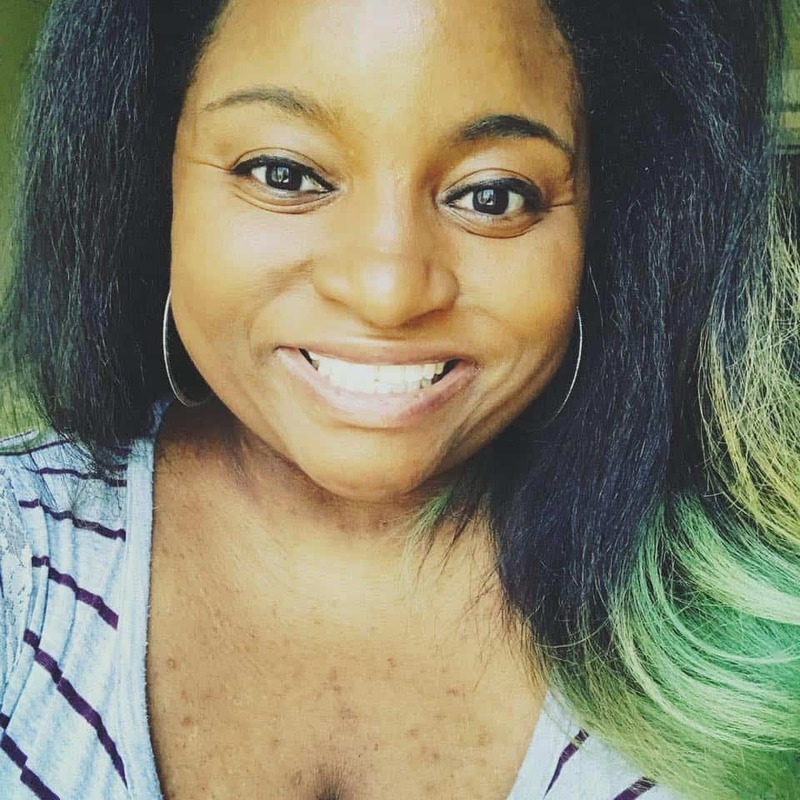 In a world that is slowly being rendered limitless with each new innovation, widespread accessibility for people with disabilities still feels woefully behind the times. From the lack of ramps at crosswalks to the insufficient construction of residential complexes, there’s a substantial need to revitalize how we brainstorm and build public spaces more inclusively. 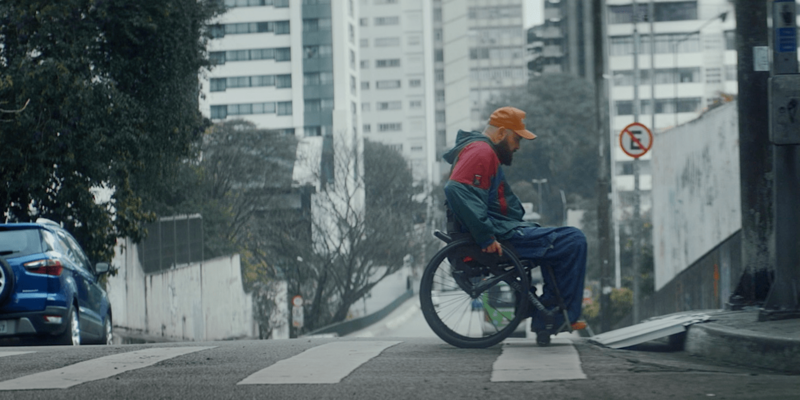 Ford Brazil understands this, and with the insight of everyday wheelchair users, they’ve created a new interactive tool that will help those with limited mobility navigate a little easier. And the cool part? They achieved this by majorly repurposing something that is already sitting in most of our cars. Ford Brazil partnered with GTB Brazil and Code Studio to create the Accessibility Mat, a portable accessory for drivers with disabilities and/or limited mobility. The prototype is a redesign of the Ecosport’s trunk mat, taking a standard extension of most vehicles and turning it into a lightweight ramp that can be easily stored on the back of a wheelchair. This comes in handy when encountering establishments or street corners that don’t have necessary ramps, or simply when crossing certain well-worn roads. “We’re providing a new function to car part that already exists, one that’s connected to the mindset of the company, which is about freedom and mobility. Through this project we hope to provide further accessibility for disabled drivers and make cities easier to navigate, ” said Vico Benevides, ECD of GTB Brazil. In addition to facilitating easier mobility, The Accessibility Mat also digitally maps the accessibility of the city and has sensors and a microprocessor that sends Bluetooth signals to the wheelchair user’s mobile phone with every use. The accompanying app and website gather and analyze the data from places that require improved accessibility, providing local authorities with information that will help cities make more informed choices in public works design. With a population that includes over 46 million disabled people—seven percent of whom have motor disabilities —the Accessibility Mat will help to bridge the gap between Brazil’s disabled community and the bustling environment in which they deserve to thrive.